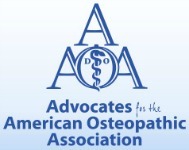 The Ask 4 Help!  cards are at the heart of the Yellow Ribbon Suicide Prevention Program. These cards are a ‘voice’ for youth when they can’t find the words to say “I need help”. 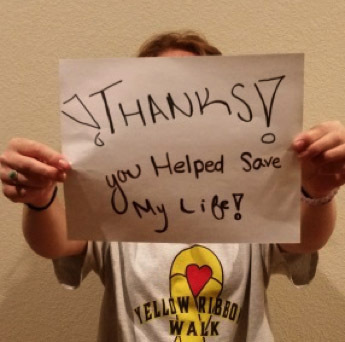 Teens who have attempted suicide tell that they were so overwhelmed at the time of their crisis that they did not know what to say to ask for help! The cards are their ‘voice’ to say “I need help”. Inform adults what they are and how to respond. It is important to respond appropriately and immediately – it can help save a life! Learn how to start the program in your area so youth will be able to obtain cards locally. NOTE: The 800 Crisis and Text #s are not a Yellow Ribbon organization. 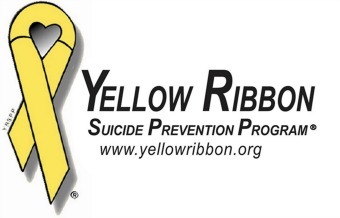 To reach the Yellow Ribbon office please call: 303.429.3530. Due to the response to this program and the high demand for the Yellow Ribbon ‘Ask4Help!’ cards(c), we have created the opportunity for you to print cards, brochures and How-to-Start tip sheets. We encourage you to print cards, especially if you need just a SMALL amount. You’ll be able to have them sooner, save postage and help you get them to a friend. 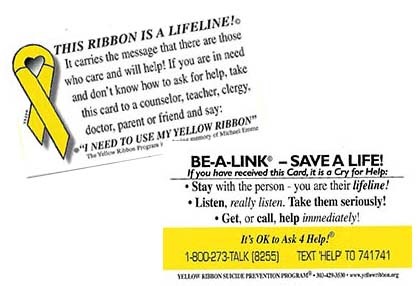 The Yellow Ribbon cards can also be customized, "by permission only (copyright)" to include local crisis information. This allows youth to find help in their own home area. 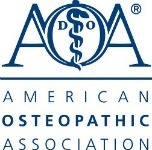 Call 303-429-3530 or visit our store to order additional cards and materials.